Chris Connolly Online: 212 - Where Was The Garlic Knot Invented? 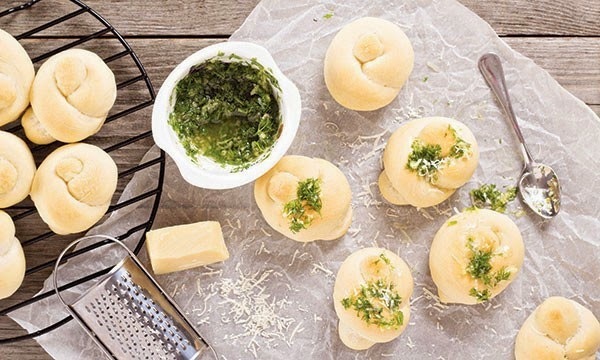 212 - Where Was The Garlic Knot Invented? According to no less an authority than, uh, me, the garlic knot was invented on Long Island and is our greatest gift to the world. I traced the origin of the knot and its history for Long Island Pulse this month. Read "Unraveling the Garlic Knot" here.